Lavanna started her career in a 1950s Rock’n’Roll café, dancing the Peppermint Twist & feeding the jukebox while slinging shakes & hot apple pie. After completing the Acting for Screen & Stage degree at Charles Sturt University, Lavanna relocated to Melbourne. By day she set up a café at the Bundoora Homestead Art Gallery and at night managed and booked one of Melbourne’s most popular jazz bars & reggae lounges – Cape Lounge; as well in her spare time directing plays, running a small catering business, and acting as a tour manager/publicist for a roots/blues artist. Moving into the cinematic world in 2006 Lavanna worked for 11 years at Palace Cinemas fulfilling numerous roles including Festivals Event Co-ordinator and National Sponsorship Manager. She relocated to Canberra in 2012 to open Palace Electric Cinema as General Manager. Actively running over 14 film festival opening nights per year, as well as running the business operations of a cinema, bar and café, Lavanna is a multi-skilled event manager who has delivered hundreds of successful events. 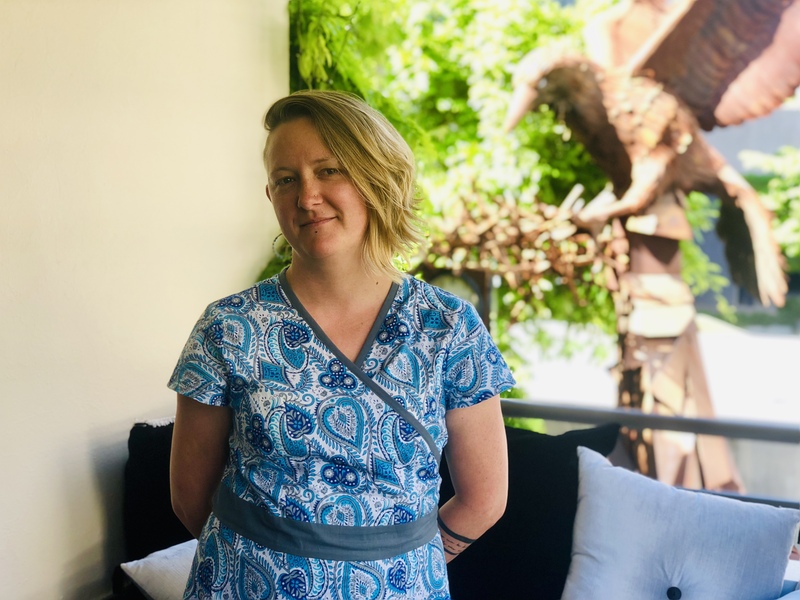 She joined the Dionysus team in July 2017 as Place Manager for the ANU Pop-Up Village, where she works with students & academics on a variety of cultural events including trivia nights, live music, cultural exchanges, public lectures and politics in the pub. Lavanna is delighted to join Art, Not Apart as Events Manager in 2019.